Why settle for 360˚ photo tours when you can have true 3D? 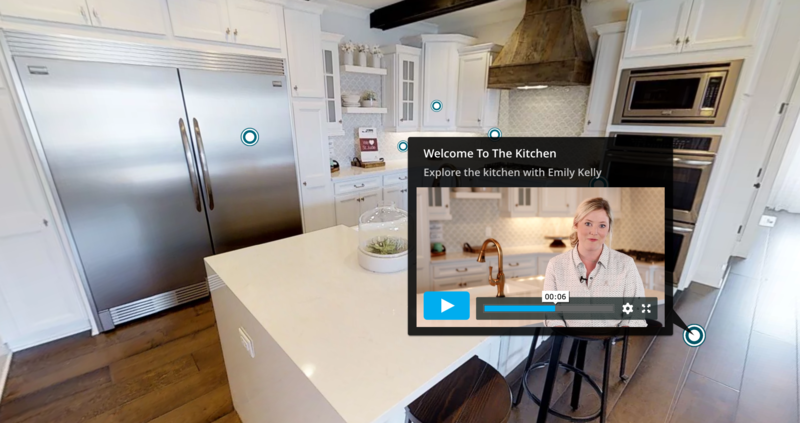 Get true 3D with Matterport. Matterport’s Pro2 3D camera and fully-automated stitching solution is the fastest, easiest way to create TRUE 3D tours and get all of your visual marketing assets in one place. Having Matterport sends a clear message to our clients, to our agents, and to the industry that we are different. 360 panos or other services don’t even compare. Matterport's proprietary computer vision and machine learning algorithms offer completely automated stitching and linking of different points within a virtual tour. With Matterport, take as many tour points as you want, and don't worry about spending hours connecting them after the fact - our automation does it for you! 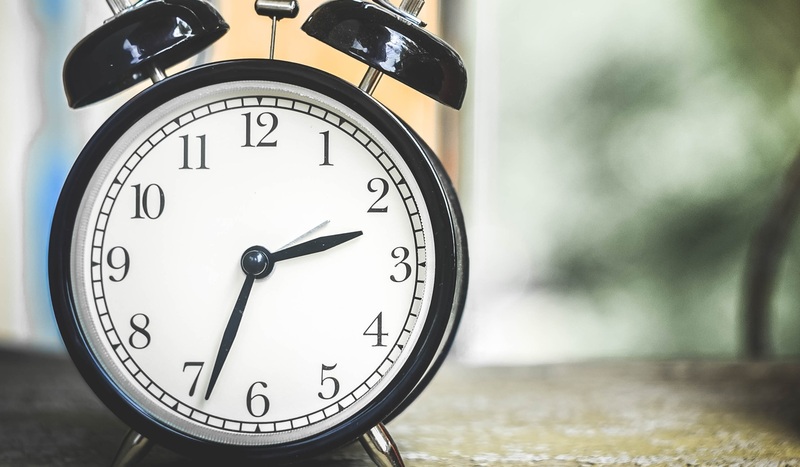 Show your visitors more, while spending less time. Wow your clients with stunning 3D Dollhouse views of properties that will make them feel like Superman. 360° panoramas give a disconnected and disorienting view of a property and don't drive real emotion, because they aren't generated from real 3D data. Tell the story of your property with embedded video, audio, links, and more! Highlight a key feature, or link to external websites to provide additional information about the home or neighborhood. With Mattertag™ Posts, you can tell the complete story of a property. Immoviewer offers only simple text annotations. 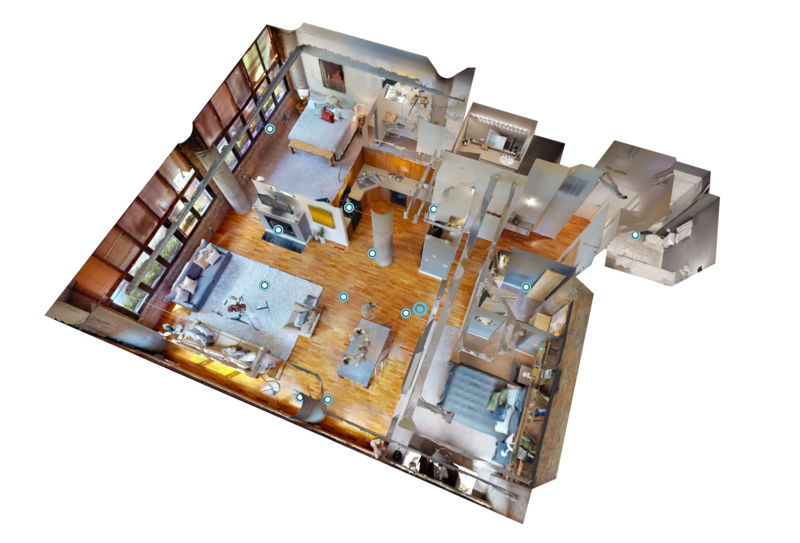 Leverage your 3D data by generating a dimensionally accurate floor plan directly from your Matterport Space - no extra service required. 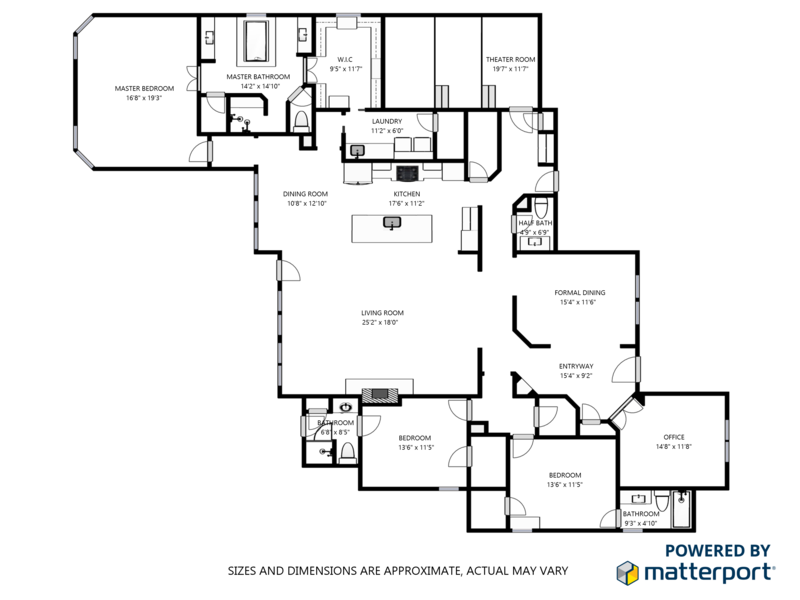 Immoviewer requires a separate service to create the floor plan used in their navigation, adding more costs to the service. Automatically add your Matterport tours to sites like realtor.com with more partnerships coming soon. Social sharing allows you and your clients to easily post to Facebook, Twitter, and more! 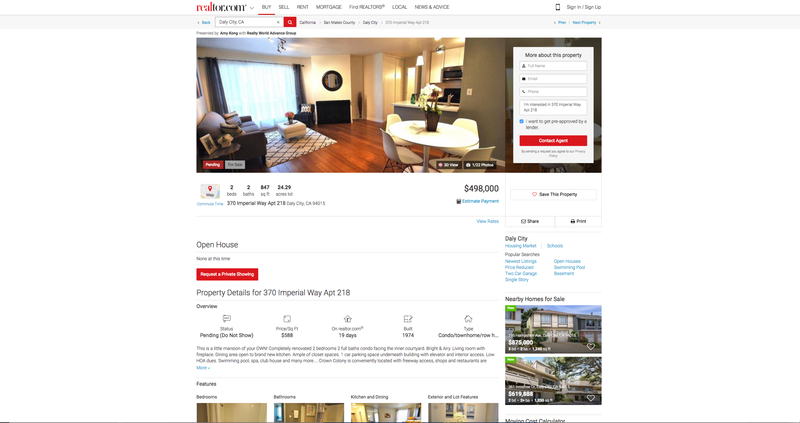 Immoviewer is a virtual tour platform, but Matterport is an end-to-end system offering software enhancements, new distribution channels, multiple asset types, and more. Thanks to Matterport, I sold an $8,000,000 home for full price in cash. Want something better than Immoviewer? Connect with a Matterport representative today.